Efficiency and comfort!  LEA Outdoor Power Equipment. The best choice for your garden! Our powerful, reliable and technologically modern tools allows you to work more easily, more comfortably and more efficiently.